Traditional style is timeless decorating style that is very calm, inviting, comfortable, orderly, casual and uncluttered. Main feature of this design style is consistency. 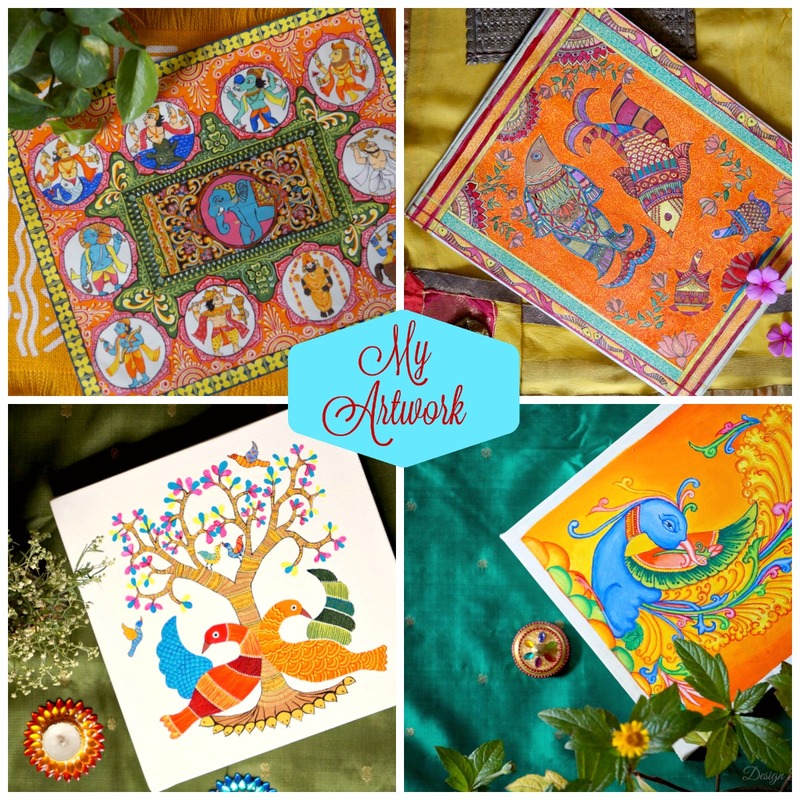 If you want to achieve traditional look for your home then this post is surely for you. 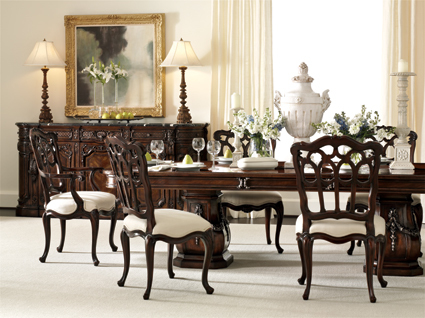 Furniture: Wooden furniture is the essence of traditional style. 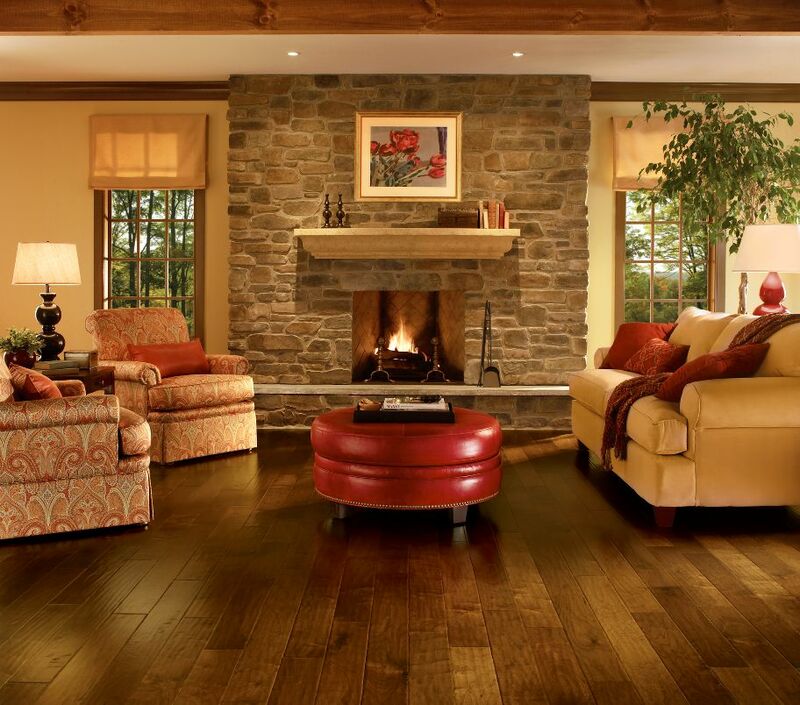 Furniture in dark wood, oak wood, red wood or mahogany will work best to achieve the traditional look. In traditional style of decorating you should opt for furniture with good combination of curved and straight lines. Placement of furniture should be in pairs and it should be symmetrical. Furnishings: Furnishings are classic and luxurious, fabric mainly damask, floral, understated stripes or small overall pattern are common. 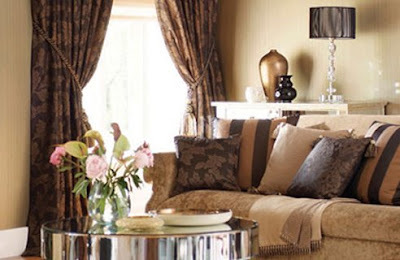 Fabric should be comfortable and soft like silk, velvet or leather in rich color is always a best choice if you are doing home in traditional style. Walls: For walls there should be moldings or rails to give the home a perfect traditional look. Wall colors should be neutral. White, cream, off white or some warm colors can be a good choice. 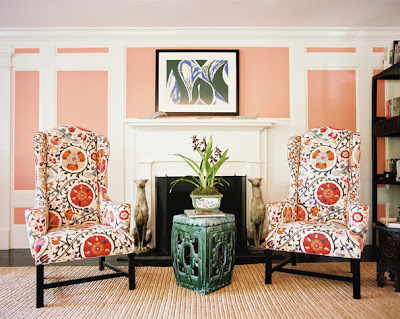 Color scheme should be lighter for walls and deeper color for upholstery. Floors: Wooden flooring is the first and the best flooring option for traditional style decorating. You can place jute or velvet carpets and rugs also to achieve the perfect traditional look. Lighting: Lighting fixture should be classic, silk lamp shades, table lamps, floor lamps, wall sconces & candles can be used. 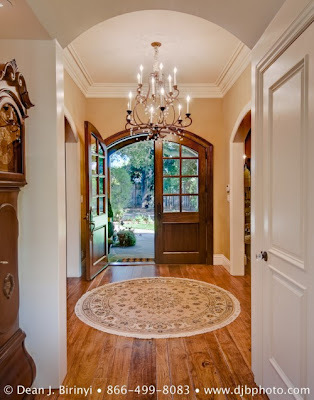 Decorative chandelier looks classy and give traditional look to a place. 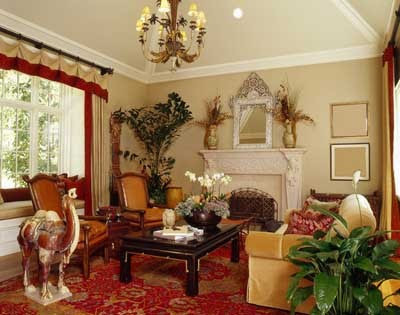 Accessories: Accessorize traditional style home with, mirrors, vase, urns, lamps, oil paintings, crystal chandelier. 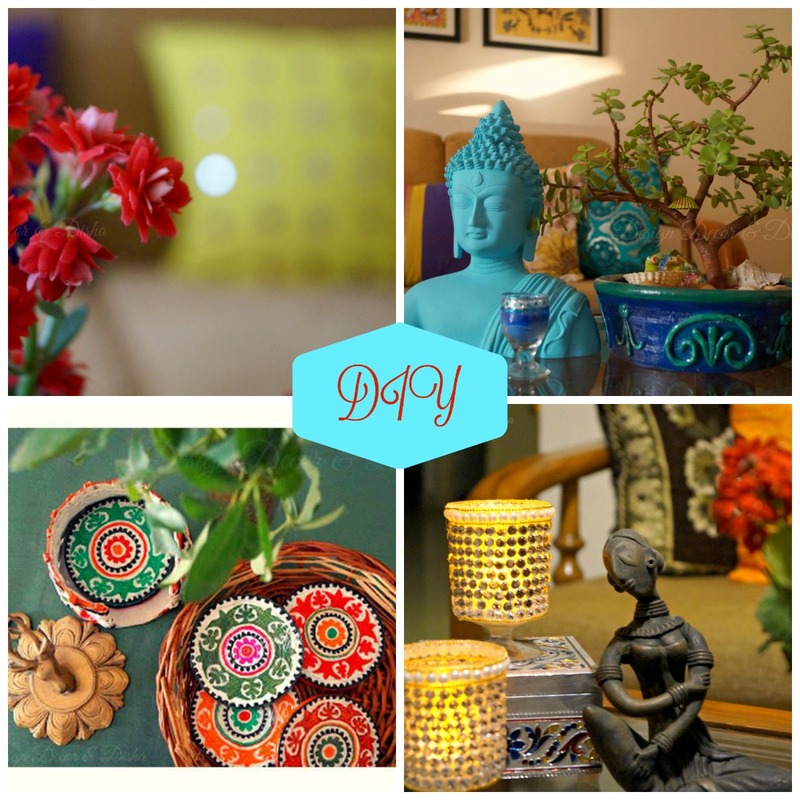 But keep in mind use accessories in pairs and arrange them in symmetry to achieve traditional look for your home. 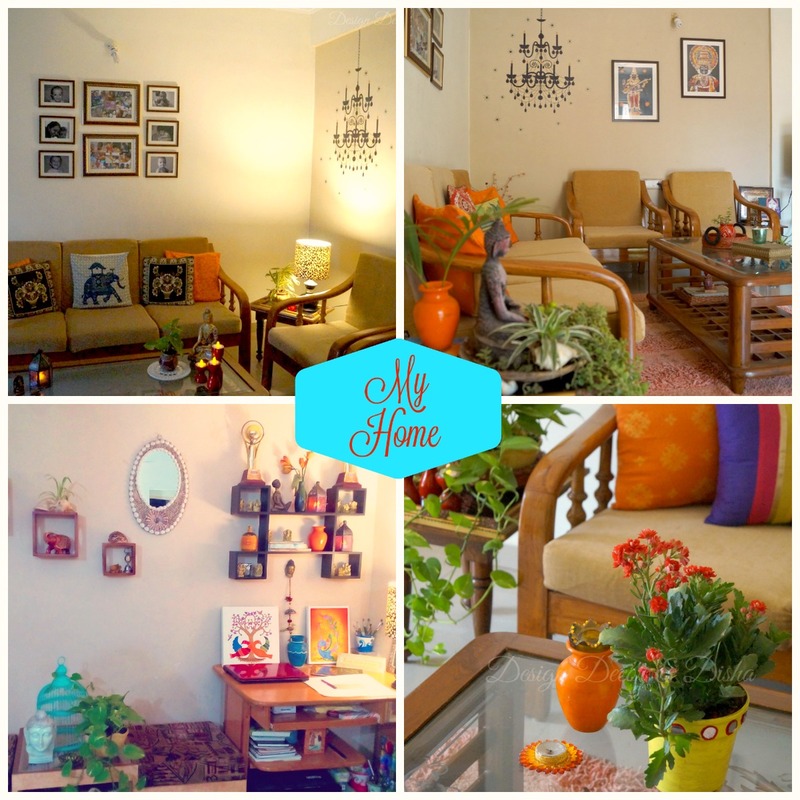 Follow these guidelines and it will be easy for you to achieve the traditional look for you abode. In case you missed earlier post on Contemporary Interiors read it here. Keep decorating! !